The branch named “original_plus” contains a very limited set of modifications to allow winfile.exe to run on today’s version of Windows, according to Wittenberg. “It’s a bit of nostalgia, a blast from the past, simply because it was captured and maintained,” said Paul Teich, principal analyst at Tirias Research. 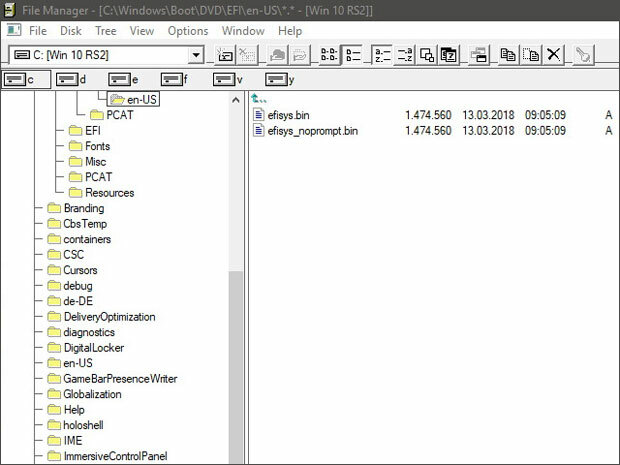 “Outside of computer science classroom demos or nostalgic remembrances of 1990s era computing, I can’t think of any practical reasons to run Windows File Manager on a Windows 10 — or any other Windows system,” said Charles King, principal analyst at Pund-IT. There are more than a few Windows users still working on archaic Windows applications that might have some use for the old File Manager, but Linux users won’t gain much from it. Still, the move does reflect Microsoft’s eagerness to embrace the open source community, which previously been a no-go zone. 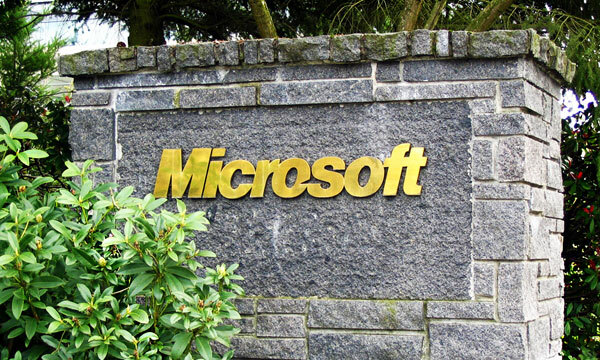 “We released WinFile as OSS given developer interest in using the tool and felt the release would further support Microsoft’s overall developer ecosystem, dedication to open source, and illustrate Microsoft’s commitment to OSS,” a Microsoft spokesperson said in a statement provided to LinuxInsider by company rep Joel Gunderson.